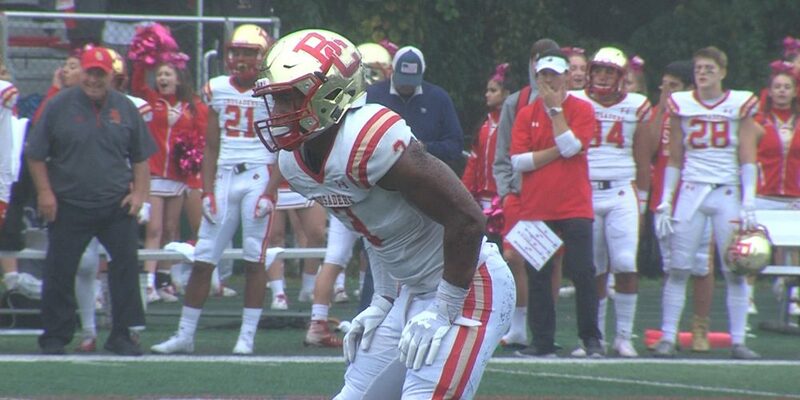 Thanks to sponsor Equinox Fitness, Jersey Sports Zone is able to cover Bergen Catholic athletics throughout the year. Thanks, Equinox Fitness! Make sure to check out the other Equinox Fitness-sponsored game below. 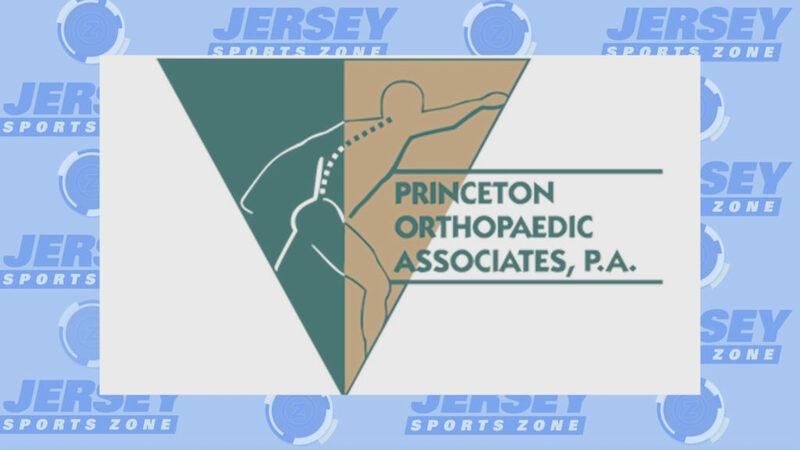 Thank you to Princeton Orthopaedic Associates for sponsoring both our Allentown and Trenton coverage! 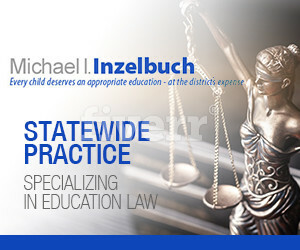 We were able to get great highlights of St. John Vianney and Freehold Boro thanks to our sponsors. 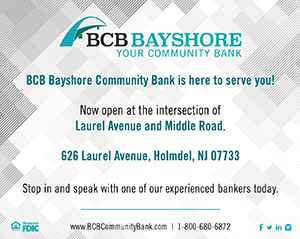 Playa Bowls in the Freehold Raceway Mall sponsors our Colonials coverage and BCB-Bayshore is our St. John Vianney sponsor. 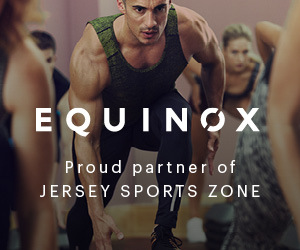 Thanks to Equinox for sponsoring JSZ’s coverage of Summit High all year long.